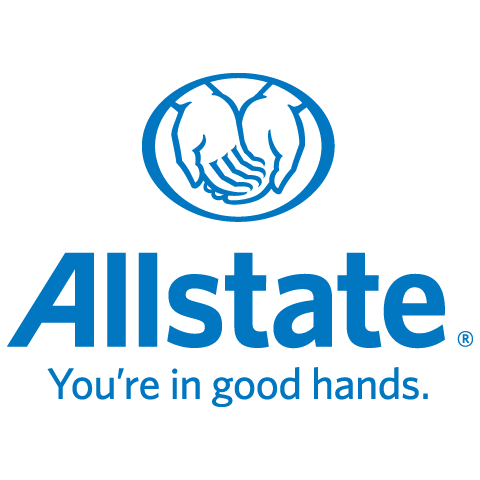 I’m Rita Thapar I’ve been an Allstate agent for almost 1 year. I have my Bachelor’s Degree and my Level 2 General License. I also finished my CIP July 2017. This wide range of experience has provided me with the knowledge needed to serve my customers with the best quality, care and advice. I am a proud wife and mother of two who is also pleased to call Edmonton home. As an Allstate agent, employee and neighbour of Edmonton, I’m proud to bring good to life right where I live – supporting and strengthening our communities through regular volunteer work at my community temple.